Picture a classical still life: citrus fruits surrounded by mint leaves, a pipe on the side – this is how an artist would capture this fragrance in a painting. 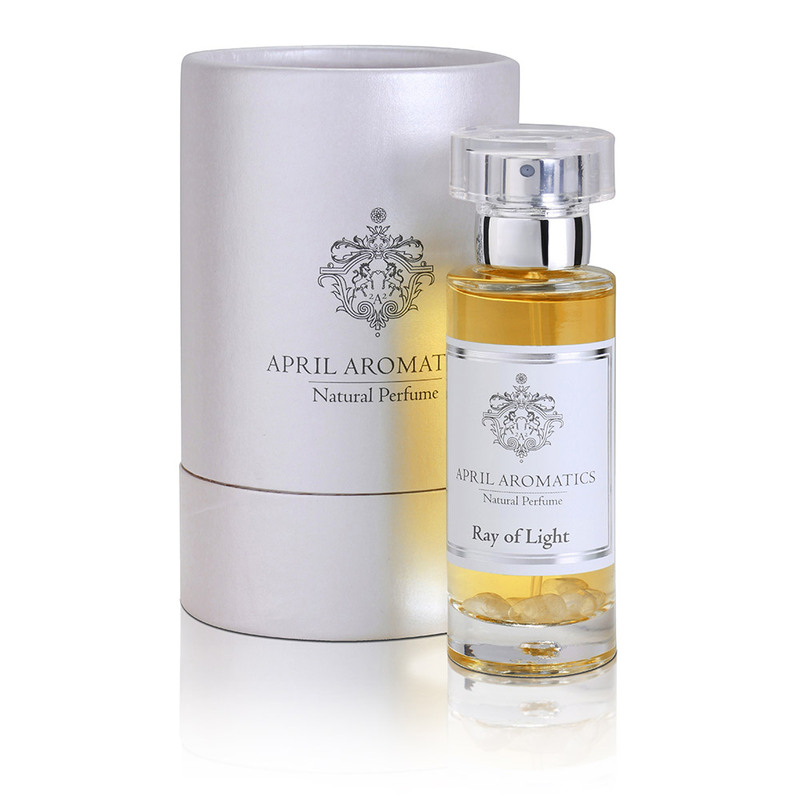 Ray of Light – messenger of lucidity and love – a scent, ethereal, fresh, suffused with brightness and thus bringing serenity even in our darkest moments and interacting directly with our solar plexus. 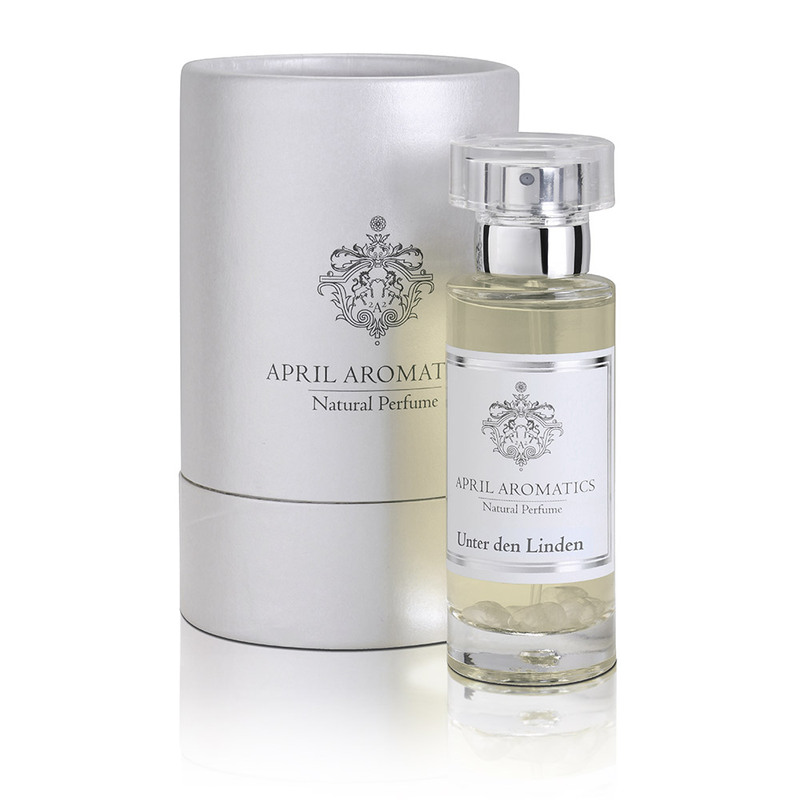 The soul of the perfume is lemon, which in various cultures symbolizes the heart. “Ray of Light is a metaphor for the sweetness of life. Savor the aroma of fresh citrus fruit, full of lemons, lime, pink grapefruit, oranges and bergamot conjuring up light’s intense brightness.” A delicious verdant harmony of mint and galbanum joins the sunny splendor, complementing the rich citrus juice with a balance of wild greens. The base comes from vetiver and aromatic blond tobacco, bringing the desired depth to bind the light citrus essential oils, like memory capturing magical moments. Ray of light is the sunbeam that tickles our nose, be it summer or winter, every time we crave warmth and light. An Eau de Perfume flooding us with light, enriched with Herkimer diamonds for self-awareness and citrine for confidence, joy and clarity. 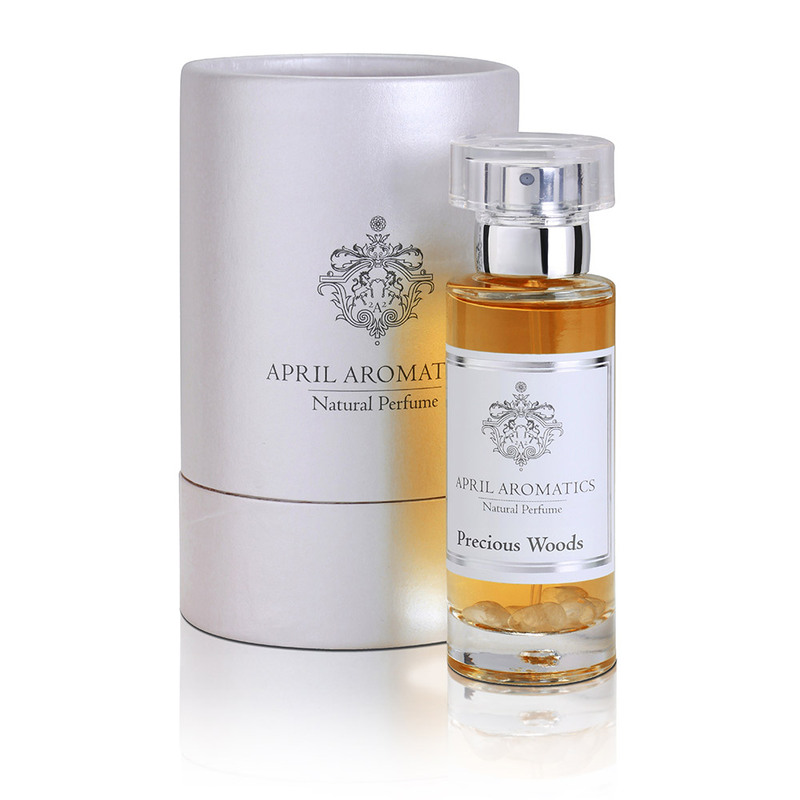 Notes: Accord of lime, lemon, pink grapefruit, orange and bergamot, galbanum, green mint, vetiver, tobacco.